Please check back to the Boys ECNL webpage often for additional program details. 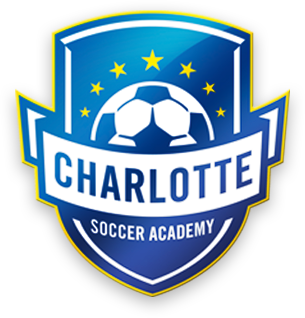 CSA will host ID sessions for players interested in the Boys ECNL for ages 13U through 19U. There is a $35 fee. If a players does not make an ECNL team, the USYS tryout fee will be waived.